As per their reports, Facebook officials are already in talks with music label companies and artists to purchase rights of their content. Speculations indicate that Facebook will be paying royalties to all the artists and studios which own the right of the music, a model inspired by Youtube’s Content ID system. The developments becomes especially interesting after Apple launched Apple Music all over the world, which aims to dominate the global music industry, and strives to create an eco-system involving music, hardware and social network embedded into one. With their localized pricing (Rs 120 per month in India) and a huge, massive library of music via iTunes, Apple Music has created quite a ripple within this industry. However, the best thing with Facebook is that, they already have the social network which Apple is trying to build, and after Youtube, Facebook is the platform where most number of videos are uploaded and viewed. Hence, creating an on-demand, online music streaming service seems quite a natural expansion plan for Facebook. After the introduction of Apple Music in India, with stellar offer of free 3 months of usage and pricing of just Rs 120 per month for individual users, the industry has warmed up to possibilities and the future. Saavn, which is counted as second only to Gaana, in terms of market share in India, raised $100 million in a new round of funding from Tiger Global Management and other VCs. After this new round of funding, they are now valued at $400 million. 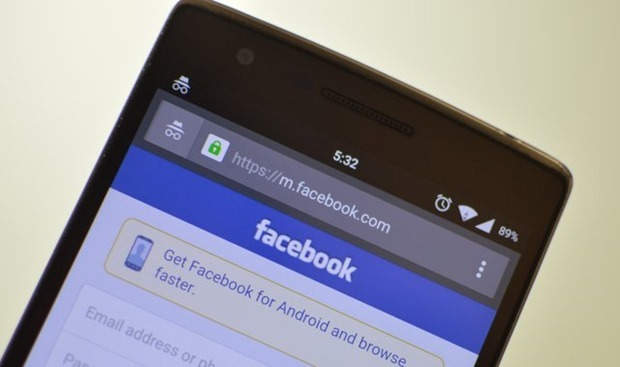 However, the report didn’t deny the fact that Facebook is in talks with major music labels for purchasing their rights and they are in the early stages. But, they are seeking to create ‘something new’ and ‘unlike any other service currently on the market’. Hence, it appears that Facebook maybe be working on something vaguely related with on-demand music; but possibilities exist that it may not be purely online streaming music like Apple Music or Pandora.